Lumpy gravy? Soggy pasta? Unsifted flour? Blech! Some things are just unacceptable when cooking! 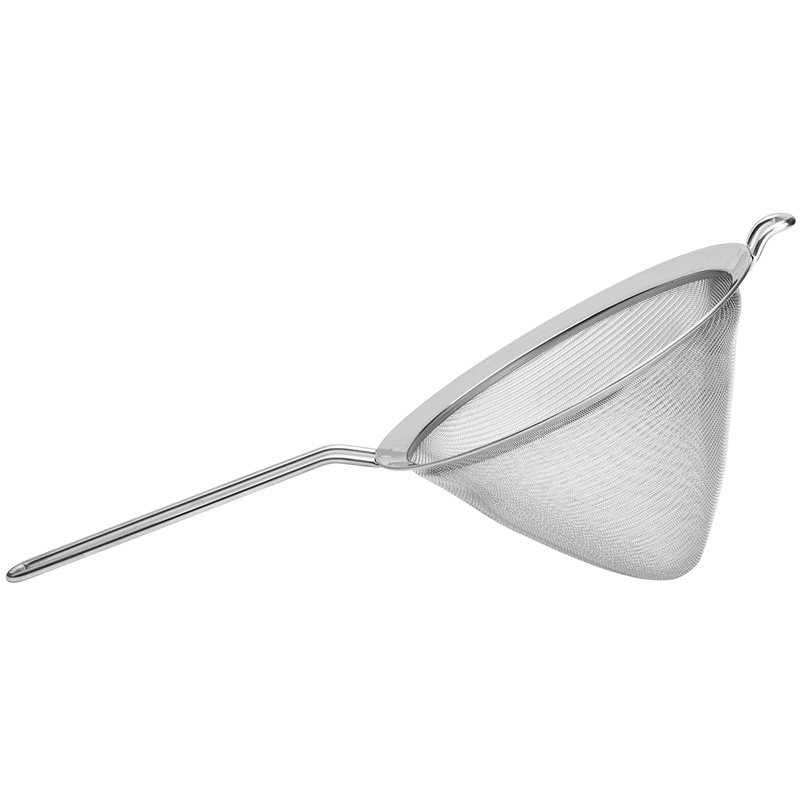 Strain your way to smooth gravy, al dente pasta, and the fluffiest scone mix ever, with a handy Conical Mesh Strainer – perfect for straining in to narrow containers. We’ve given you three ways to use it…but there’s probably a hundred more! Especially shaped to strain in to narrow containers.